DEET, picaridin, IR3535, or oil of lemon eucalyptus or para-menthane-diol. Always follow the product label instructions. 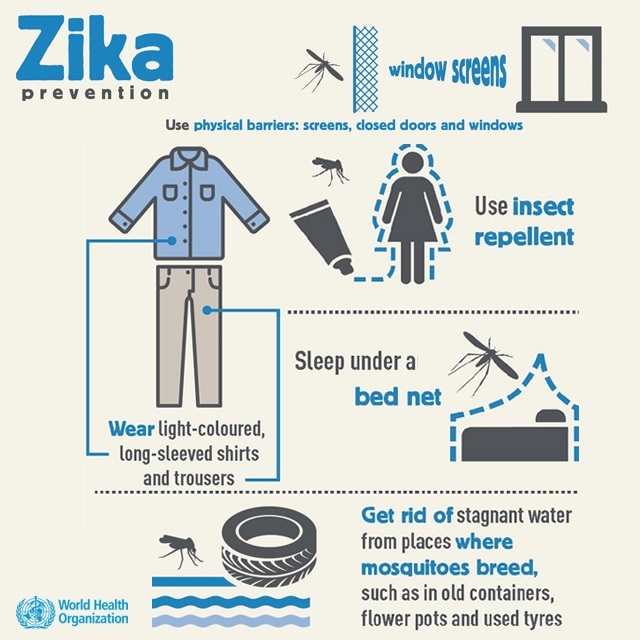 Mosquito netting can be used to cover babies younger than 2 months old in carriers, strollers, or cribs.